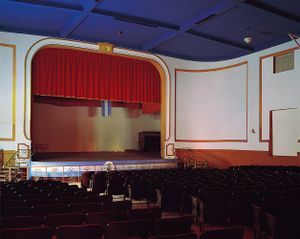 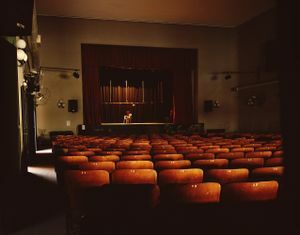 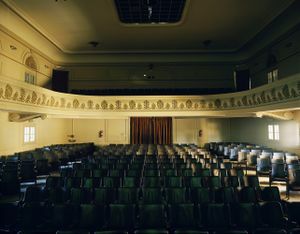 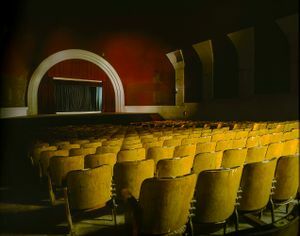 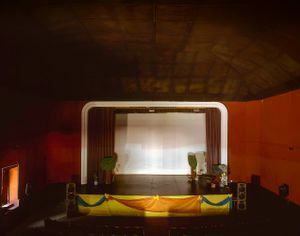 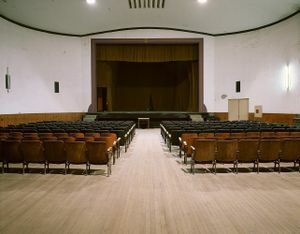 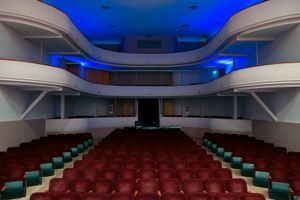 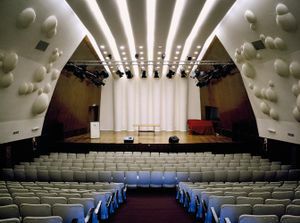 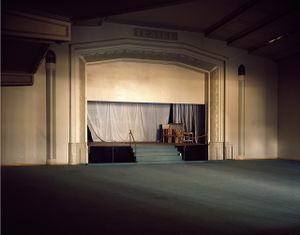 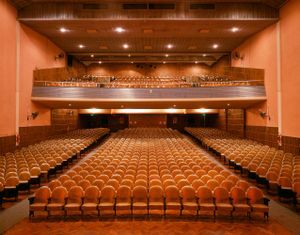 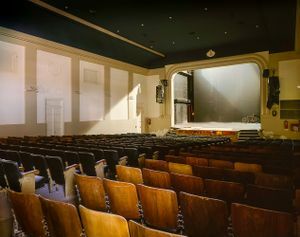 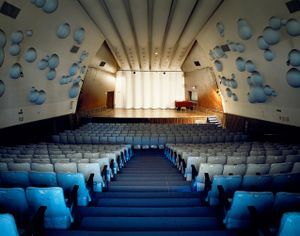 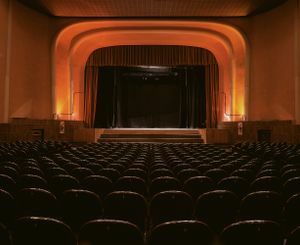 Most cities in the provinces have at least one theatre, set up by immigrants’ societies’ initiatives, such as: the Spanish association of mutual help and the Italian circles. 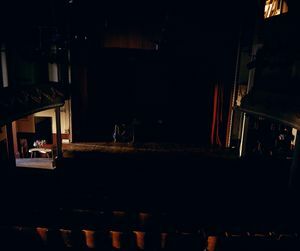 This is how the first theatre rooms, clubs and libraries were born, and for years they remained the centre of all cultural activities. 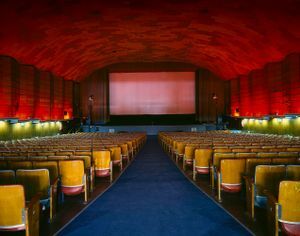 As the cinema appeared, some theaters were remodelled to show films. 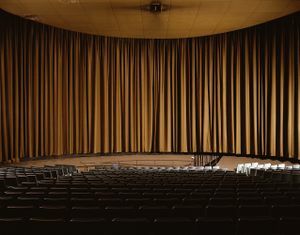 Then television arrived and had a negative impact on both theaters and cinemas, mostly in the provinces. 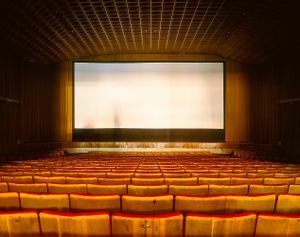 So cinemas and theaters were turned into Evangelical churches, car parks, warehouses, supermarkets and, in the worst case scenarios, they were demolished. 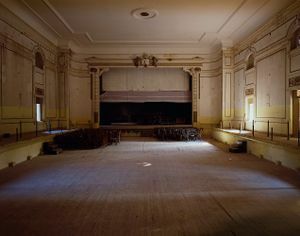 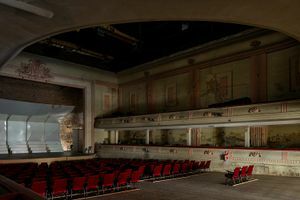 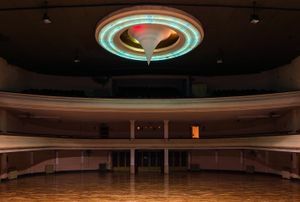 Nonetheless, old theaters and cinemas have been rescued in many neighborhood and cities, thanks to municipal - and even neighbours’ - negotiations for their enhancement. 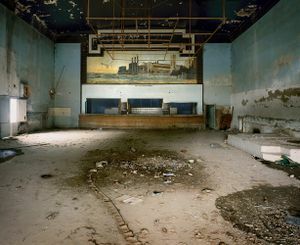 The general aim here is to consider the implications of the way in which the social, cultural and economic changes, hand in hand with technology, determined the evolution of these spaces, and to show the tension between past and present in these cultural democratic spaces.